For Garden Bloggers’ Bloom Day and the end of school, here’s a quiz: what do all these flowers have in common? From the top: petunia, pepper, potato, nicotiana, tomato, and eggplant. 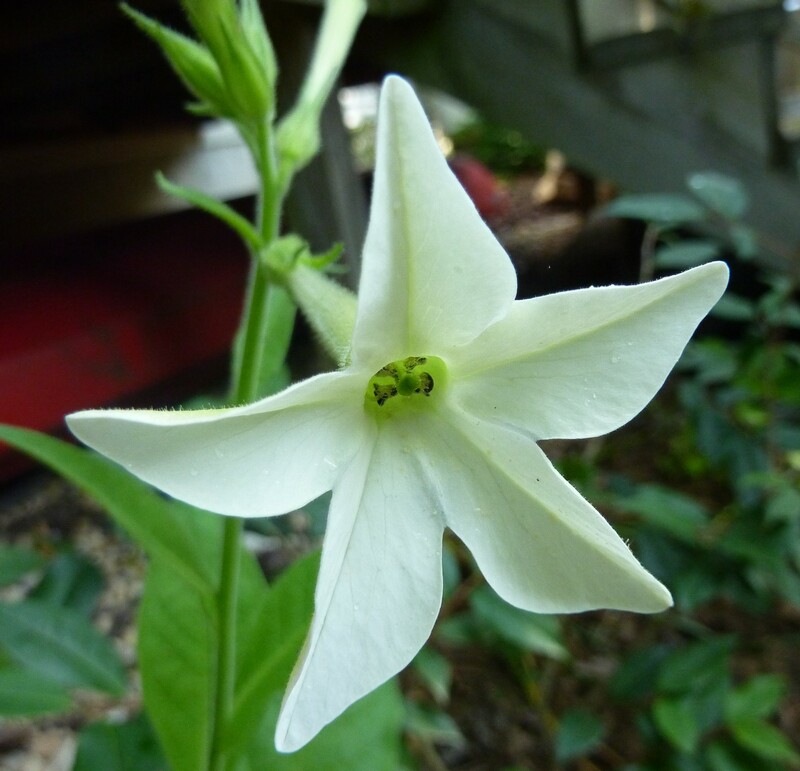 We could also add wolfberry, tomatillo, brugmansia, calibrachoa, tobacco, and a score of others. 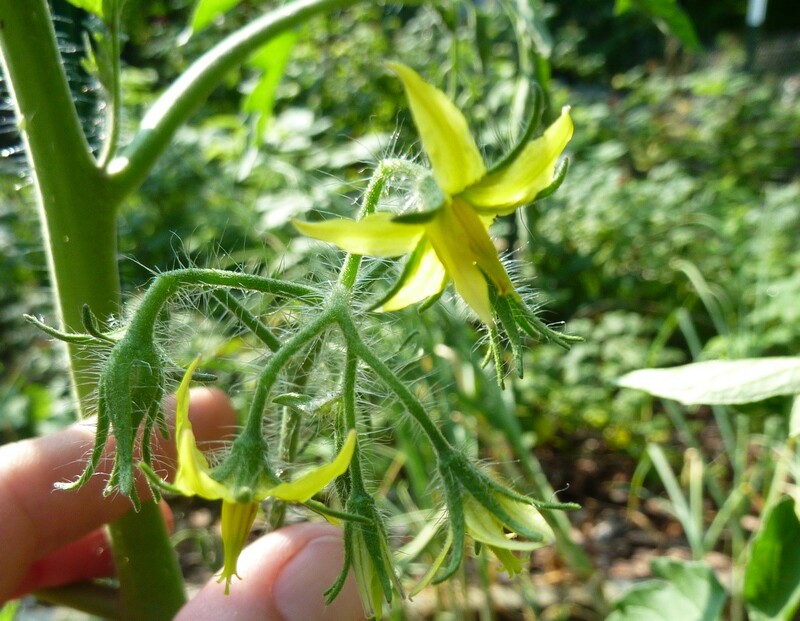 None of the flowers are edible (many are toxic as are other parts of the plants), but quite a few of the plants produce edible (and delicious) fruits or roots or are otherwise economically important. The answer? 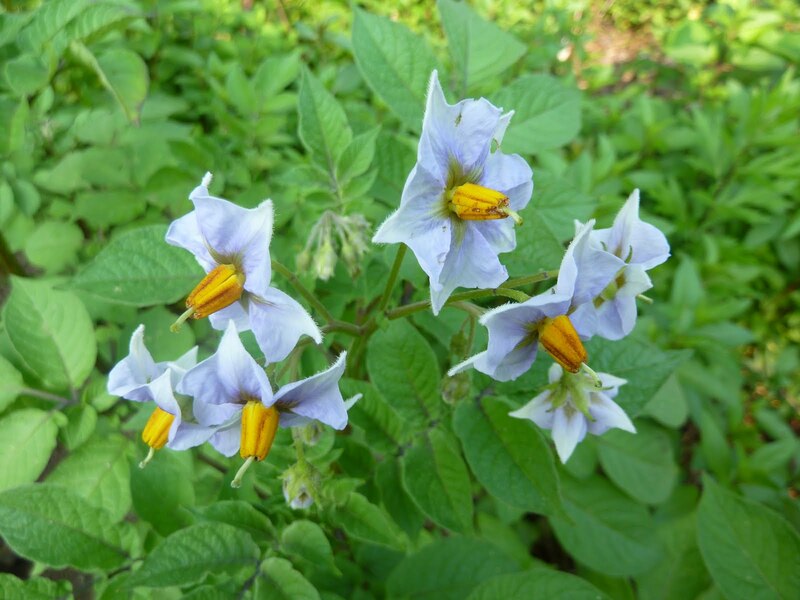 They are all members of the family Solanaceae, or the nightshade family. There’s a family resemblance, though closer in some cases than others. It’s good to know who’s related to who, as often related plants are targeted by the same pests, and have other characteristics in common, such as not being good to snack on arbitrarily. 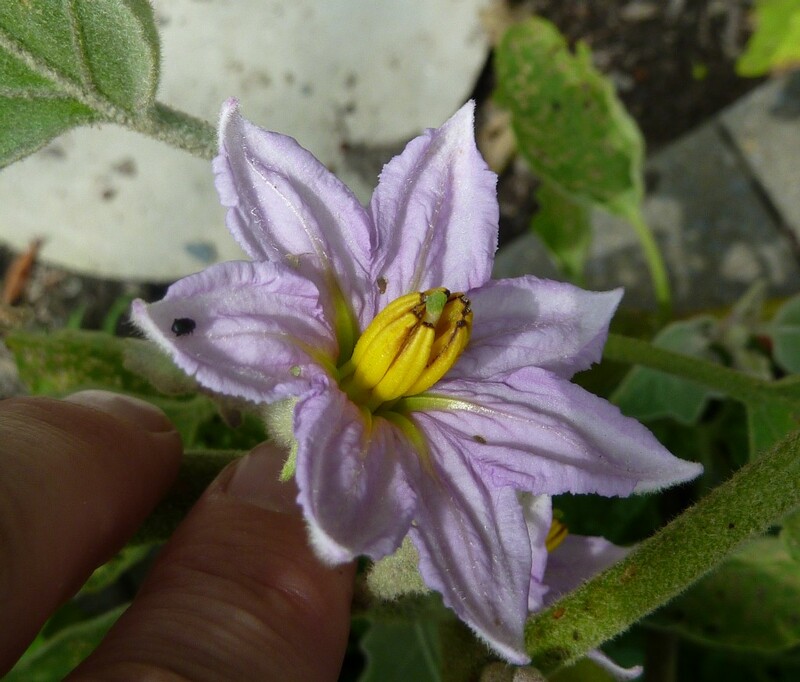 For more gorgeous photos, visit Solanaceae Source from the Natural History Museum in London. 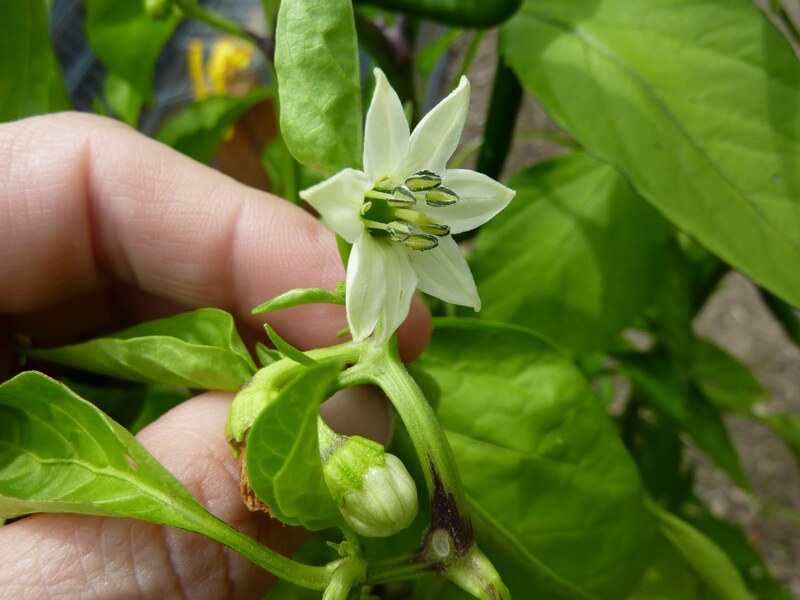 Your potato and pepper flowers are adorable! I thought nightshade, but I had no idea that petunias were nightshades! Thanks! 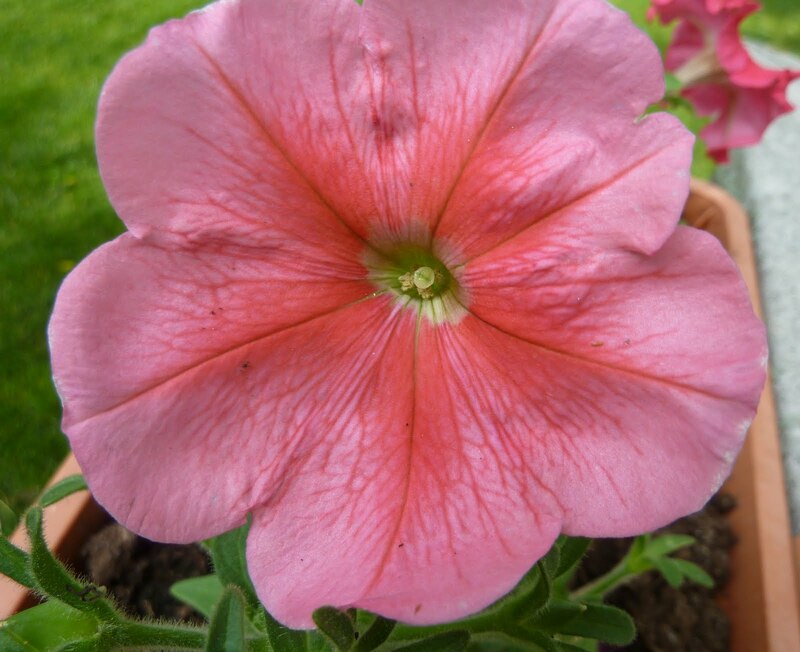 I was surprised when I learned about petunias, too – but it did mean when someone asked me why a tobacco hornworm was on her petunias I could guess the answer. I guessed right, but the petunia threw me off:) I didn't know it was part of the nightshade family either. I love learning new things about plants. Glad to add nuggets of information to your brain, Melody. 🙂 Check out the nightshade family more – it has lots of surprising inhabitants!